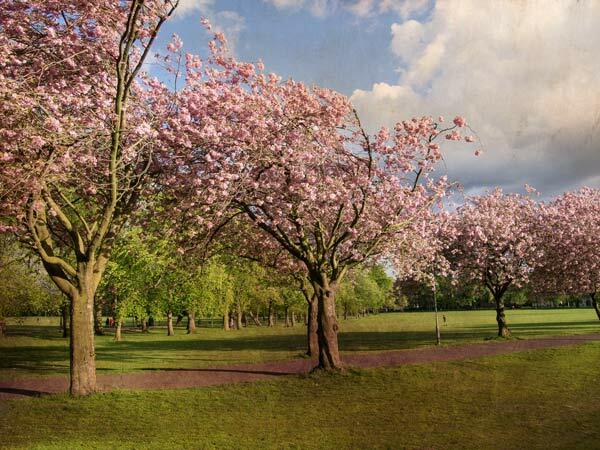 This is another grunge cherry blossom shot from the Meadows in Edinburgh. And here’s a link to an article on the glass and steel buildings in London that peep from behind the older buildings like invaders in HG Wells’ War Of The Worlds. 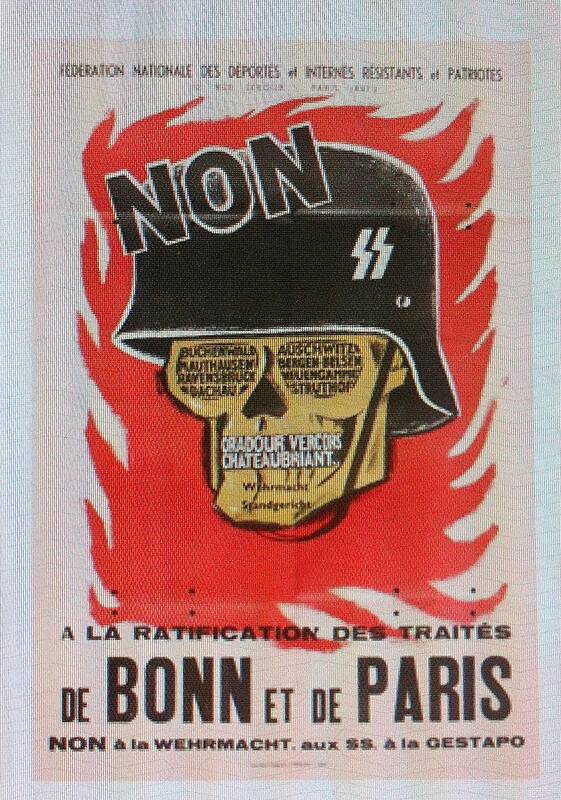 And here is a link to an article about old and modern attitudes to the European Union – and an old French poster from the early days when the union was proposed. 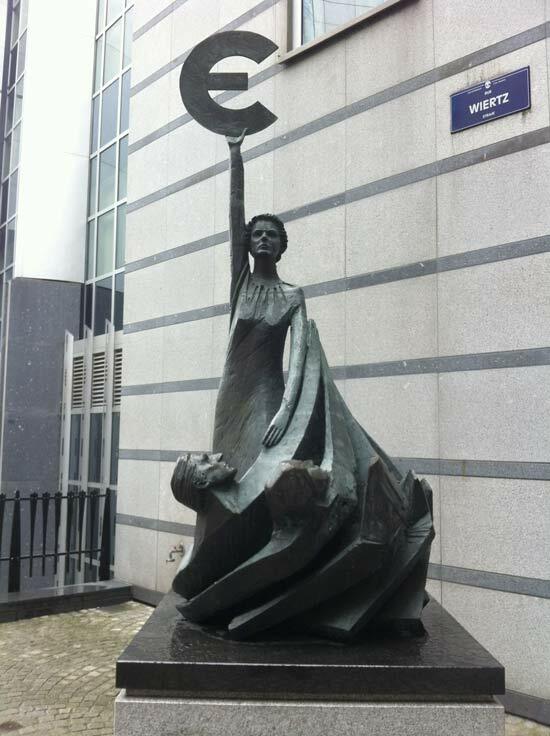 And to round off this Friday afternoon – a shot I took last week of the Euro protecting the downtrodden outside the European Union Parliament in Brussels.